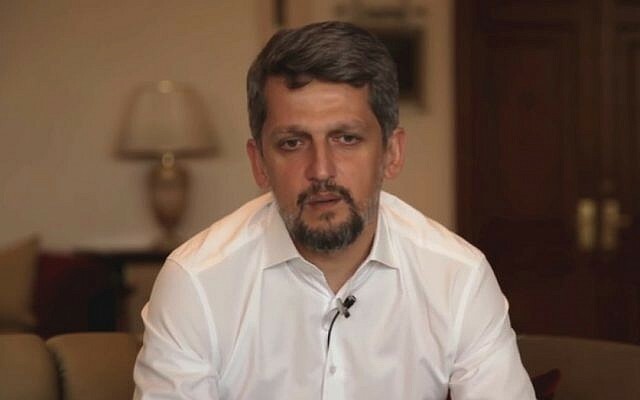 (International Christian Concern) –According to a recent Gatestone Institute Article, prosecutors in Turkey have filed a motion to strip Garo Paylan, an Armenian member of Turkey’s parliament, of parliamentary immunity. Garo Paylan is an Armenian Christian lawmaker who was physically attacked by AKP (Turkey’s ruling party) lawmakers after calling Turkey’s actions in Syria an ethnic cleansing. He had previously been targeted by AKP lawmakers in 2016, who called him derogatory names because he is an Armenian. Armenians are an ethnic-religious group who suffered an ethnic cleansing under the Ottoman Empire, which is now the modern nation of Turkey. Article 301 of Turkey’s penal code was invoked against Garo Paylan when filing the motion to remove his parliamentary immunity. This article deals with “insulting Turkishness,” which can be punished through imprisonment. This is often interpreted to mean that other ethnic minorities are excluded from being full citizens in Turkey and that it is not possible to be both Turkish and Christian (as Turks are born Muslim). For these reasons, Armenian Christians often face a number of harassment, discrimination, and even sometimes violence in Turkey.